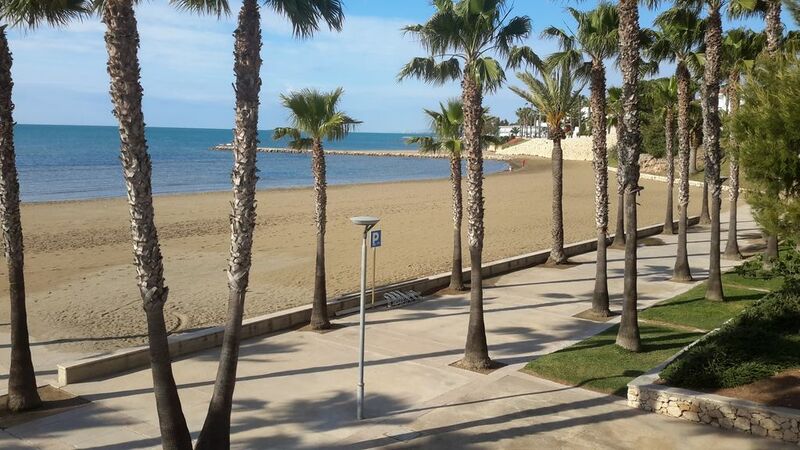 Sant Carles of Rapita T4 fully equipped, 200 meters beach. 180 km south of Barcelona, ​​In a luxury building, apartment all amenities. all shops 100 meters, fishing port and marina. cycling and hiking in natural park at 5 km and in the hinterland. less than an hour from Salou and its theme park (Port Aventura).